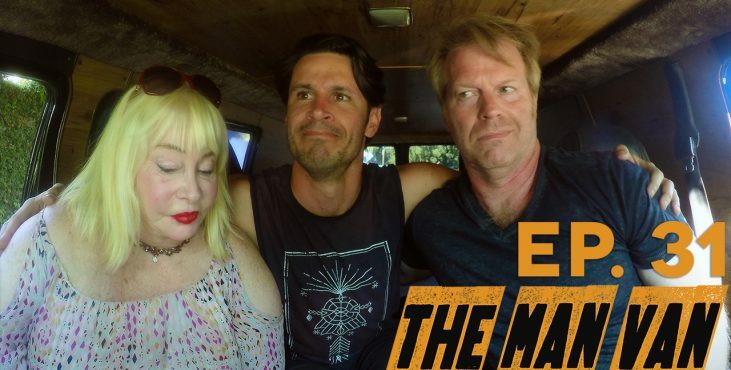 After picking up mom in the van with the Dude, the three of us go to Hollywood Blvd. and have a perfect family day right out of a 1970’s sitcom. I let the dude tag along with me in the van on my way to pick up my mom. Mom’s initial annoyance with the dude dissipates when he makes us realize what the important things are in life. And it turns out the dude has a name… who would’ve thought? 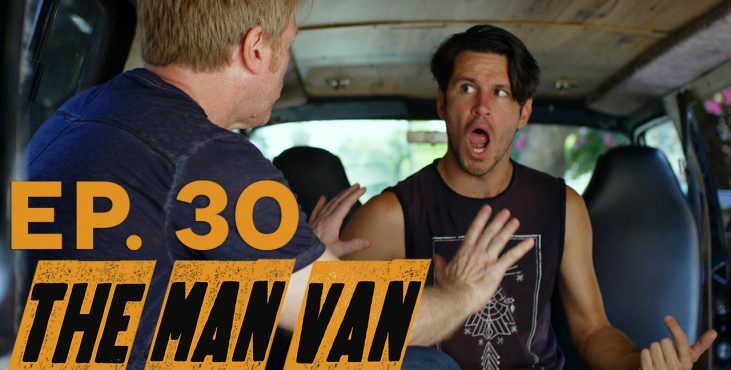 The Man Van is now on Amazon Prime Video and on the 24 Hour Movie Channel on Roku and soon Apple TV!